We help Local and Out-of-State Investors ! Regardless of what type of property or deal size you are interested in, we will be able to show you what is available on the market, from fixer-uppers to multi-unit properties. Our Out-of-State Investor was seeking equity growth with a holding period of 3-5 yrs. 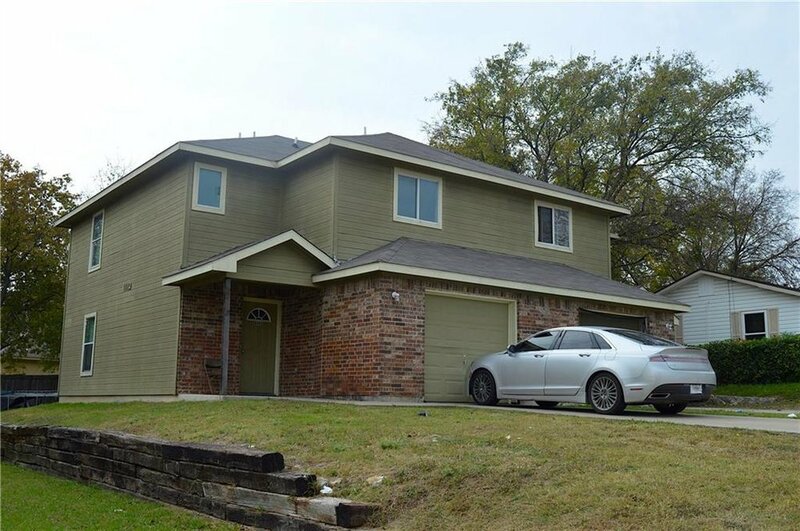 Our team focused on finding newer builds in North Dallas areas to also keep Capital Expenses negligible. After 2 months of extensive search and several offers a 2014 built move-in-ready home was Secured. The house was leased with Positive Cash Flow and Multi Year lease within a week of Closing !! A strong cash-flow for a Long Term hold was the investment criteria specified by our Cash Investor from California. Our team found the perfect home in North Ft. Worth. Client closed the home in 2 weeks and we leased it another 2. He was never required to travel to DFW since our team used Video Conferencing to walk him through all showings. Modern Technology at its Finest !! Multi-Family Portfolio for an Investor group. Our clients initially missed out in a Multiple-Offer situation. Our team kept working with the listing agent and our back-up offer became primary in few days. This cash-flowing investment has worked out well for our clients. An excellent investment in McKinney with Frisco ISD. Bought in 2016 this property has provided a Cash on Cash return of over 8% since day one. Our negotiations on this purchase meant the buyer started with 20,000$ equity from the get go. A solid purchase ! !